An independent production company, Refuge Films has produced award-winning web series, documentaries, short narratives and music videos. Find examples of the work below. Click on sub-headings above for links to other projects. 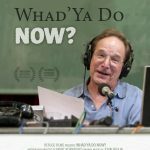 Whad’Ya Do Now?— After three decades of making people laugh, radio host Michael Feldman has gotten the word: Time’s up. 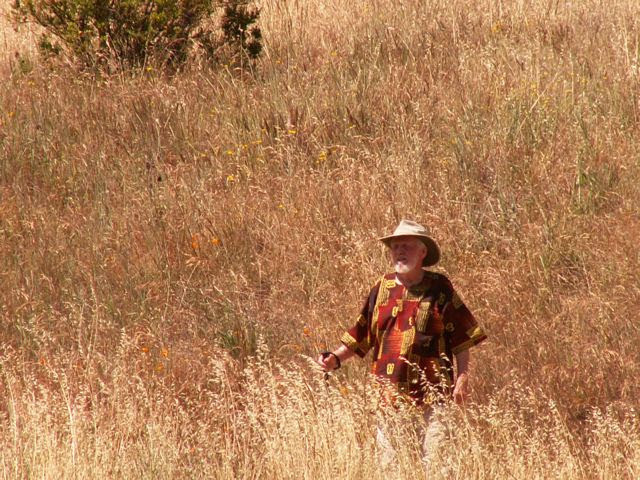 In this 30-minute documentary, he looks back on his career, while sardonically forging ahead. 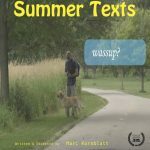 A selection of the Columbus International, North by Midwest Micro-Budget, and Wisconsin film festivals. Request viewing through contact page. Podcast. Press. More Press. Trailer. 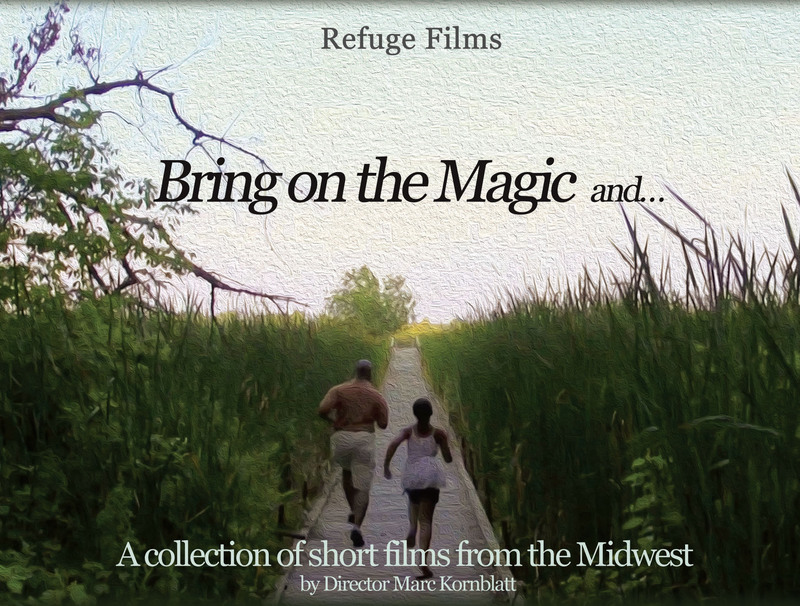 Bring on the Magic and… — A collection of short narratives and documentaries, including Because It’s Small, an award-winning doc that traces the origin of the Little Free Library movement. 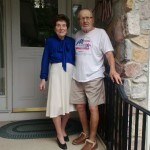 Purchase through contact page. Trailer. 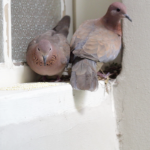 Life on the Ledge — In this short documentary, two laughing doves nesting on his window ledge capture the heart and imagination of a man mourning the recent death of his mother. An official selection of the Green Bay, Oneota, Sunrise 45, and Waltham Film Factory Short film festivals. Trailer. 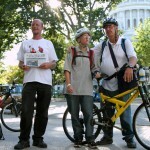 Street Pulse — Robert is past 50, Angel is half his age. 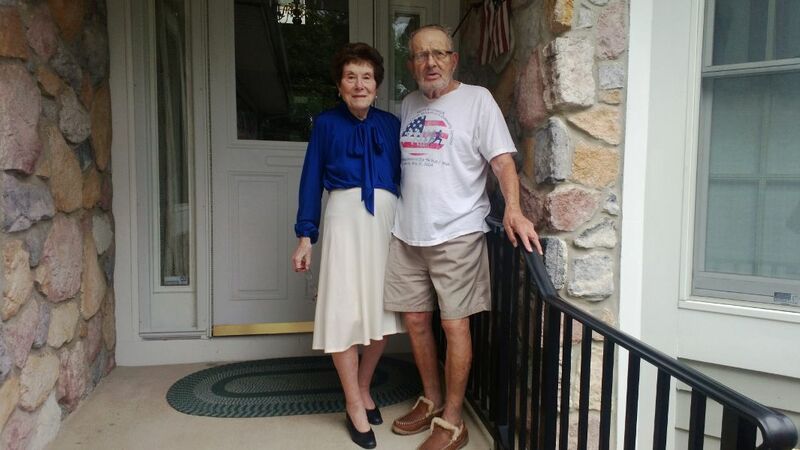 They met on the street after he got out of prison. 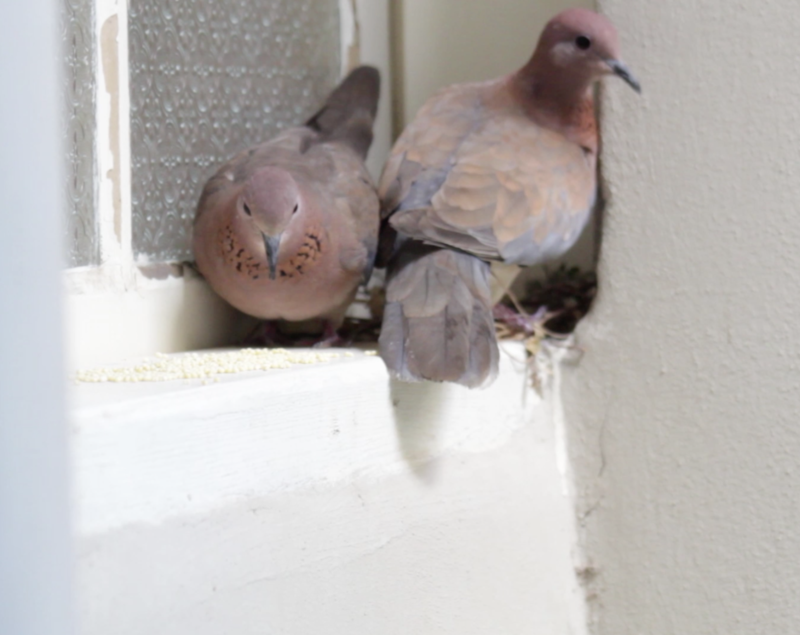 Now they’re married and live under a bridge. 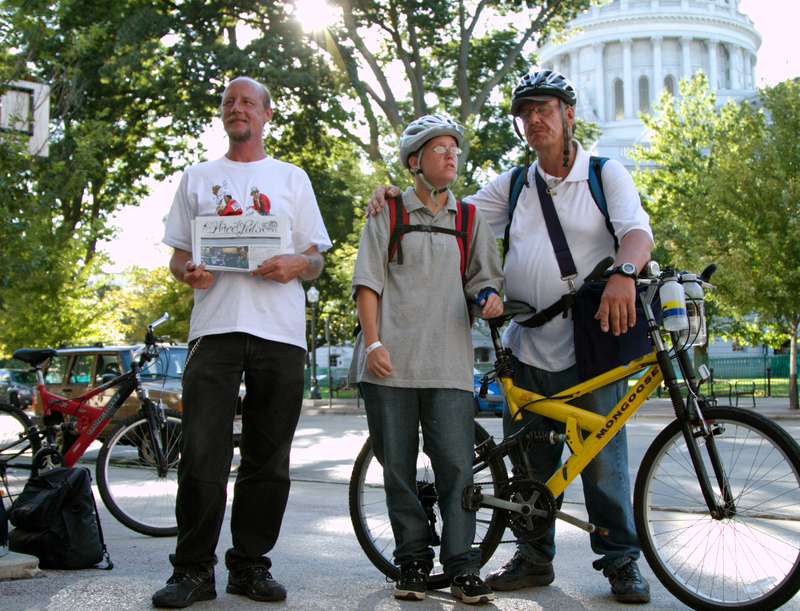 This full-length documentary is an official selection of the Culture Unplugged, Beloit International, Cincinnati, and Wisconsin film festivals. Trailer. Press. More Press. View video. 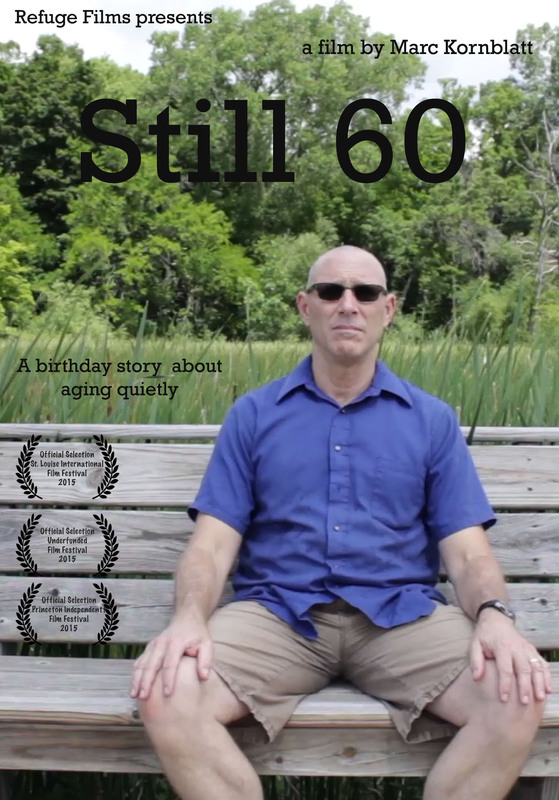 Still 60 — An overly energetic man celebrates his 60th birthday by doing nothing in this short work of creative non-fiction. 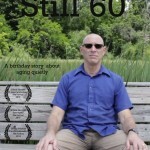 Winner of a Canada International Film Festival Award of Excellence and an official selection of the St. Louis, Princeton Independent, Wisconsin, and Underfunded film festivals. Trailer. TV. Press. View video. Colors of Love — In this short silent narrative, two people meet in black and white, and fall in love in color. An official selection of the Gulf of Naples Independent, International Monthly, Blow-Up International Arthouse, Miami Independent, and the NxMW Micro-Budget film festivals. Trailer. View video. 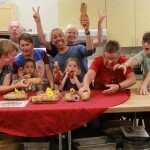 Last Seder? 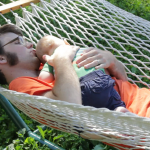 — In this short documentary a man goes home to visit his parents, worrying about their health and future. An official selection of the Wisconsin, Julien Dubuqe, NxMW Micro-Budget, and Golden Door film festivals. View video. 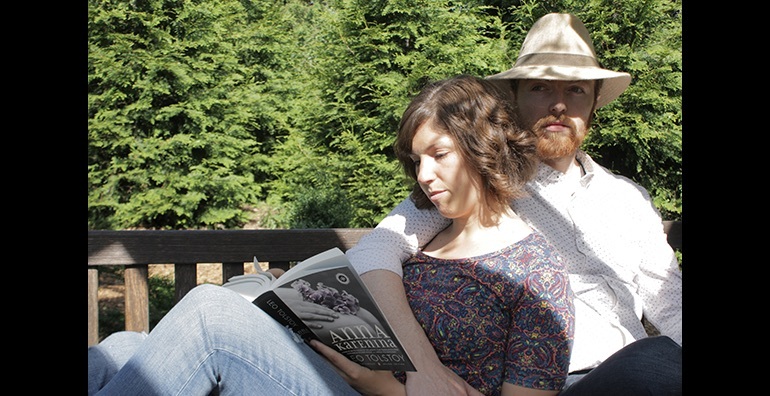 On Account of a Hedgehog — As they look ahead to their wedding, a young couple debates the details of how they met and fell in love. 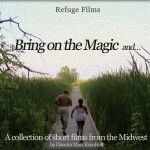 An official selection of the Beloit International, Oneota, and NxMW Micro-Budget film festivals. 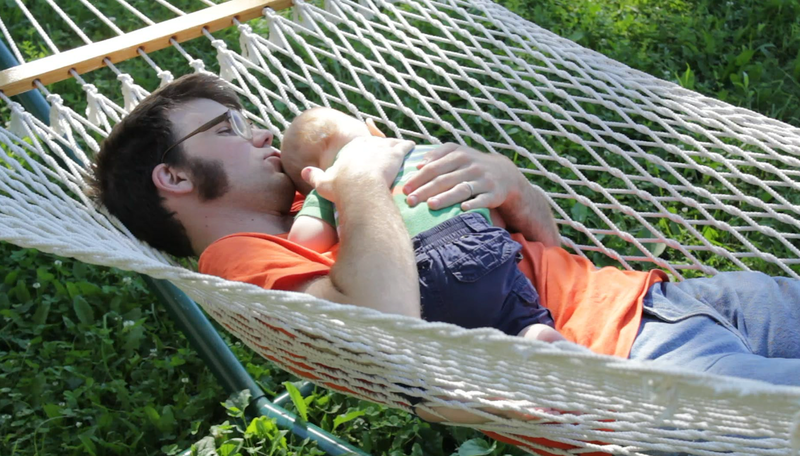 A Hobbit’s Heart — A young father celebrates family, community and Middle Earth in this whimsical short documentary. 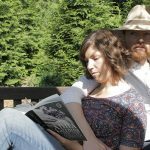 A selection of the Ozarks Shorts Film Series, NxMW Micro-Budget Film Festival, and the Down East Flick Fest. View video. Summer Texts — A short narrative about a geezer, a dude and a b-ball game. 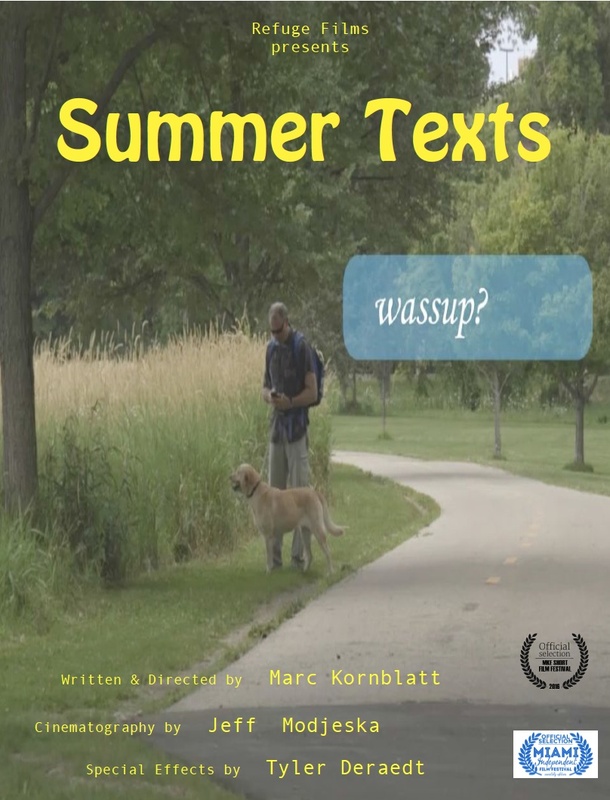 An official selection of the Miami Independent and Milwaukee Short film festivals. View video. 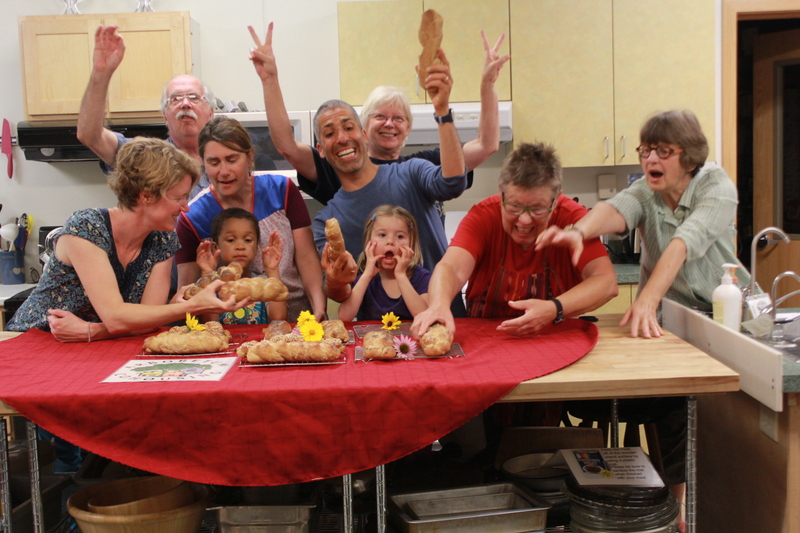 Challah It Forward — In this short documentary a father and daughter build community by sharing bread. 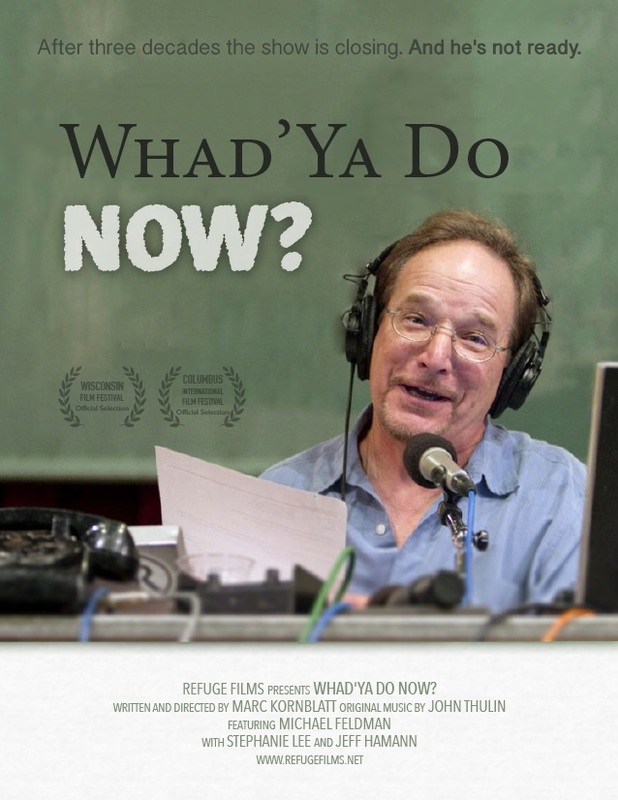 An official selection of the Green Bay, Near Nazareth, Short Shorts, and Santa Barbara Jewish film festivals. View video. 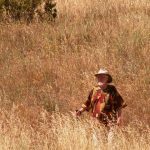 An American Story – Jim Kerr, 1929-2017 — In this short documentary a community comes together to laugh, cry, and remember a departed loved one. View video.